He’s been a great asset to my company. 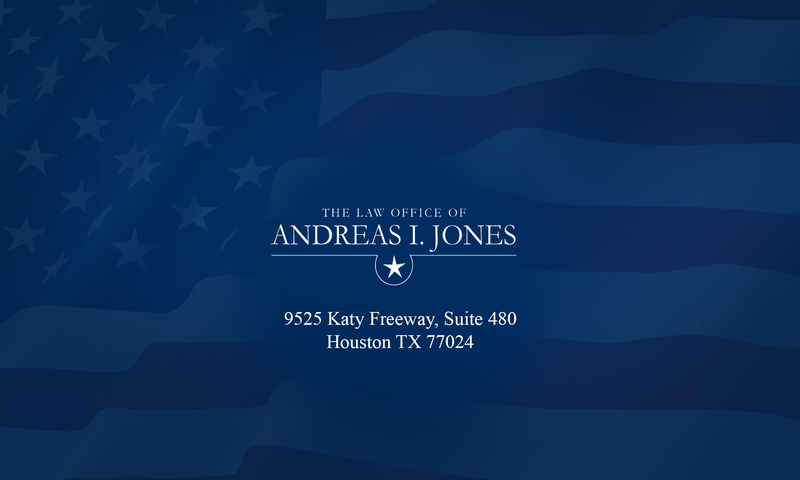 Andreas has represented our company for several years on numerous issues with great success. He is diligent, reliable, and professional which is extremely important for busy individuals operating a company in our competitive business environment. Andreas is involved in virtually every facet of our company from reviewing leases and insurance coverage, to handling employment issues, to representing us in litigation. He’s been a great asset to my company. Nick’s Plumbing & Sewer Service, Inc.
Andreas has represented our company for many years. I’ve come to rely on his advice and I really like the fact he’s available and promptly returns calls. Over the years I’ve gotten into the habit of consulting with Andreas on most issues involving my company. This habit has helped me avoid issues and conflicts and save money because Andreas spots potential problems before a transaction is finalized. He’s helped me protect and grow my business and I would absolutely recommend him, and have recommended him, to other business owners.